Knightshift is a five-piece live professional band from Dublin fronted by two of the countries top female vocalists. We have been entertaining audiences for many years so bring a wealth of knowledge and professionalism to all party atmospheres. The band has been playing the circuit in Ireland for years, in pubs, clubs and outdoor festivals. They have brought their blend of music to the UK, Scotland, the Mediterranean and even as far a field as Dubai in the Middle East!! The emphasis with Knightshift is no holds barred entertainment and a magical mix of musical genres from rock to pop, from country to old school – it’s all there in every show –guaranteed!!!! Pamela is one of the lead vocalists of Knightshift. She has been singing and performing with various bands and groups for over 10 years and it shows! Her versatility and smokey vocals make her a great asset to the band’s line up. Citing Pink and Kelly Clarkson as her inspirations she oozes personality and energy on stage. Her excellent range and knowledge of music along with her personality make her a perfect front person for the band. Laura is the newest member to join the ranks of Knightshift. She has been singing and performing with various groups for over 15 years and has earned herself a reputation as one of the finest female vocalists on the scene today. 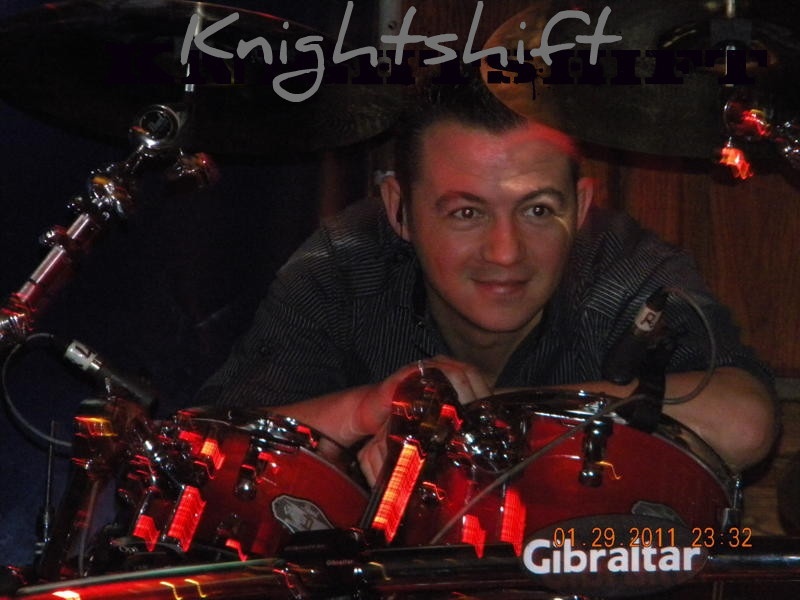 Mick is a veteran to the music scene, and is the founding member of Knightshift. 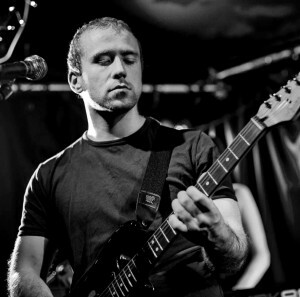 He has played with an array of bands throughout his career, the longest of course being Knightshift. His attention to detail and his keen ear make him the guitar player and vocalist that he is today, and the key ingredient that gives the band its unique sound. Mick has the knowledge and experience that can take many years to acquire. Shane is no stranger to the music scene, with a career that spans back to his teens. 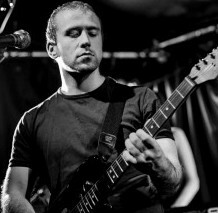 Shane has played with many bands over the years such as: Angel, Laurie Hartz and New World to mention a few. 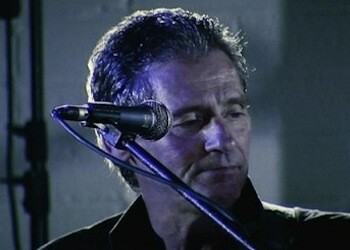 His love of music has helped him travel extensively, from venues in Ireland to as far as the Middle East. His experience and passion make him the player he is now and the solid backbone and driving force that every band needs.